​Jade French is museum professional and researcher based in Liverpool, UK. Jade has worked extensively alongside community groups to explore the intersection of curating, participation and social change, with a focus on issues of intellectual access and inclusion within museums, galleries and heritage sites. Jade has particular expertise in collaborating with learning disabled people. Her work currently explores inclusive and accessible curating and its role in initiating broader conversations around democracy and diversity in cultural spaces. ​Jade is currently a Visiting Research Fellow in the School of Fine Art, History of Art and Cultural Studies at the University in Leeds where in 2017 she completed a PhD. Jade's practice-led PhD, for which she gained a competitive doctoral scholarship from the AHRC, explores inclusive and accessible models of curating as a form of self-advocacy, which resulted in an exhibition curated by learning disabled artists at Bluecoat, Liverpool's Centre for Contemporary Art. From this research Jade is writing a book for Arc Humanities Press 'Inclusive Curating in Contemporary Art: A Practical Guide', as well as editing a second book 'Intellectual Disability and Visual Art: A Critical Enquiry' for Palgrave Macmillan. In addition to her academic work, Jade is currently Community Engagement Coordinator at Catalyst Science Discovery Centre and Museum and Associate Artist at The Turnpike gallery in Greater Manchester. 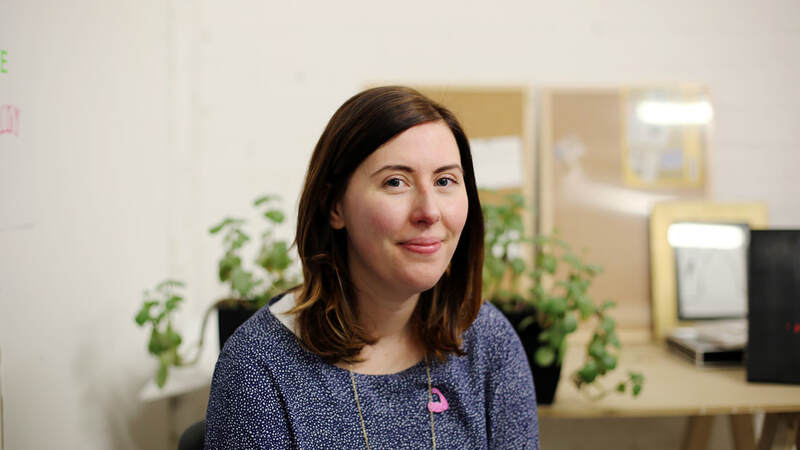 She acted as Director of Development at The Royal Standard, an artist-led gallery and studio complex between 2017-2018 and has undertaken independent research evaluations and and reporting for organisations such as DASH, Artlink and Hull City of Culture 2017. In 2018 Jade was awarded the Firestation Artists' Studios International Curator's Residency and in 2015 was the winner of The Double Negative's and John Moore’s University critical writing competition ‘#BeACritic’ in 2015 for which she was featured on University of Leeds’ ‘Women of Achievement’ roll for her contributions to socially-engaged arts practices.